Sacha Baron Cohen Brought BORAT Back For The Midterms | Birth.Movies.Death. (extremely Borat voice) Moderate success! Sacha Baron Cohen's Borat went off like a nuclear pop-culture bomb when it opened in 2006. That Larry Charles film generated over a quarter of a billion dollars at the worldwide box office, turned Cohen into an instant A-lister, and inspired millions of unoriginal dudebros to trot out their Borat impressions for many years to come. Its impact was massive, so much so that Cohen was basically forced to retire the character thanks to overexposure. As such, it's kind of shocking to see Cohen slipping back into Borat's rumpled suit for the following sketch, which the comedian filmed for Jimmy Kimmel Live on the occasion of the just-completed midterm elections. Let's take a look. This is pretty solid! There are some good bits in here! It's kind of incredible to see people falling for the character after all this time (assuming, of course, that these aren't actors), but then again: most of the people appearing here are Trump supporters, a demographic with a history of falling for things. Side note: watching this, one can't help but wonder if Cohen's brought Borat back in a limited capacity to test the waters a bit. 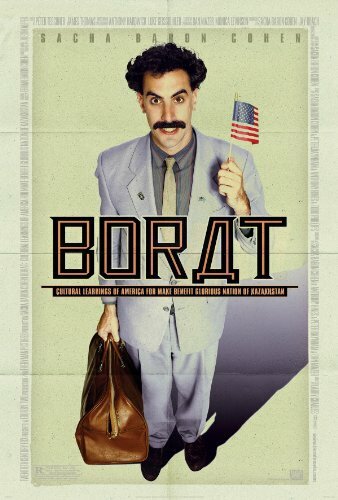 Over a decade has passed since Borat hit theaters - might it be possible to resurrect the character now, in 2018, and fool an entire movie's worth of people again? It certainly doesn't seem impossible. What do you folks think? 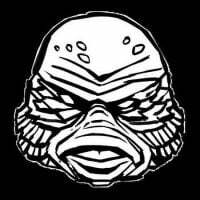 Still find this shtick funny? Not so much? Happy to see Cohen back at it again, or think he should've left Borat where he buried him? Sound off in the comments below, and stay tuned for further updates on Cohen's hijinks as they become available. With a little help from Jimmy Kimmel. In which Peter Parker drops in on JIMMY KIMMEL LIVE.